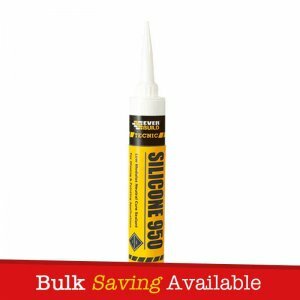 Silicone Eater is designed to remove silicone sealant from various surfaces. 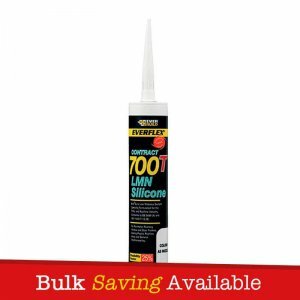 Everbuild Silicone Eater is a revolutionary product specifically designed to remove all silicone based sealants and surface water repellents – Cured and uncured. The product acts by digesting silicone polymers making them easily water or solvent rinsable. Silicone Eater is packaged in a ready for use gel – May be used vertically as well as horizontally with no slump. – May be used on aluminium and its alloys, copper and its alloys, iron, steels, glass, ceramics, epoxy composites and most plastics. 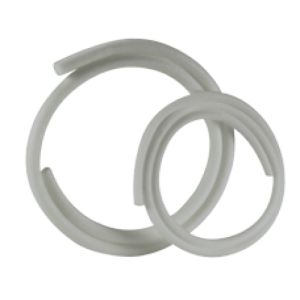 – Has little effect on rubber and other elastomers. – Has little effect on most painted surfaces. – Ready for use gel – May be used vertically as well as horizontally with no slump. – Does not contain halogenated solvents, heavy metals, cyanide etc.